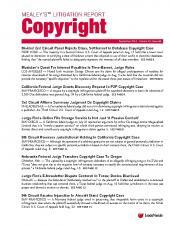 Monthly newsletter on litigation under California's unfair competition law. 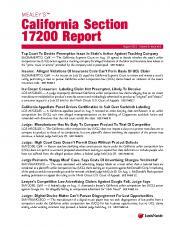 Mealey's California Section 17200 Report provides legislative updates on California's unfair competition law and monitors litigation impacted by it. 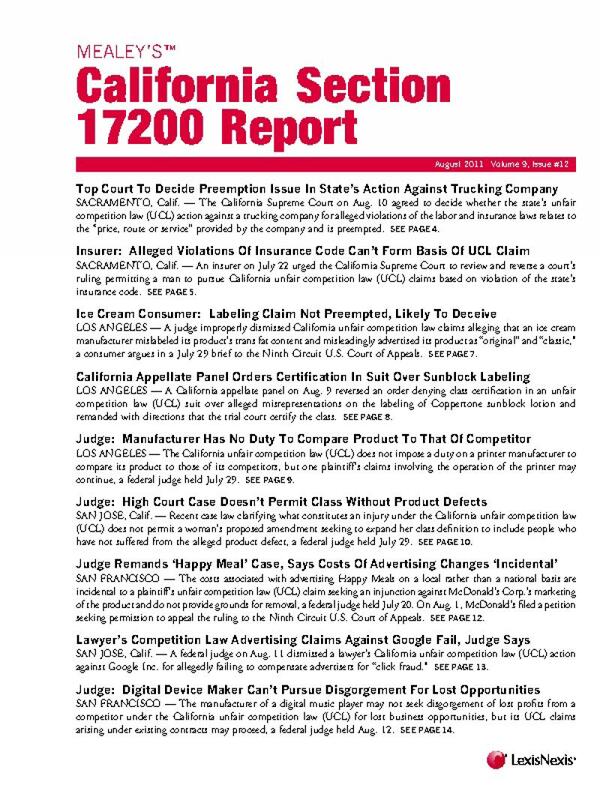 All major cases involving Section 17200 of the state's Business and Professions Code are reported, including those dealing with insurance, employment, consumer law, the Internet, telecommunications, securities, fraud, product liability, the environment, health care and many more. 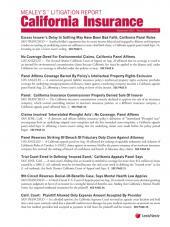 The Report features unbiased news stories, case summaries, attorney listings and the full text of court documents, as well as additional expert commentary articles. Subscribers enjoy comprehensive state trial and appellate courts coverage from start to finish, including pleadings, opinions, jury verdicts, settlements and more. 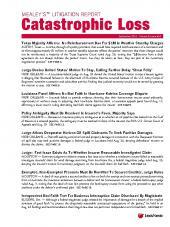 Published monthly.